Amazon is rolling out an update to its Alexa app that allows users of its voice-calling feature to block specific people from calling them. 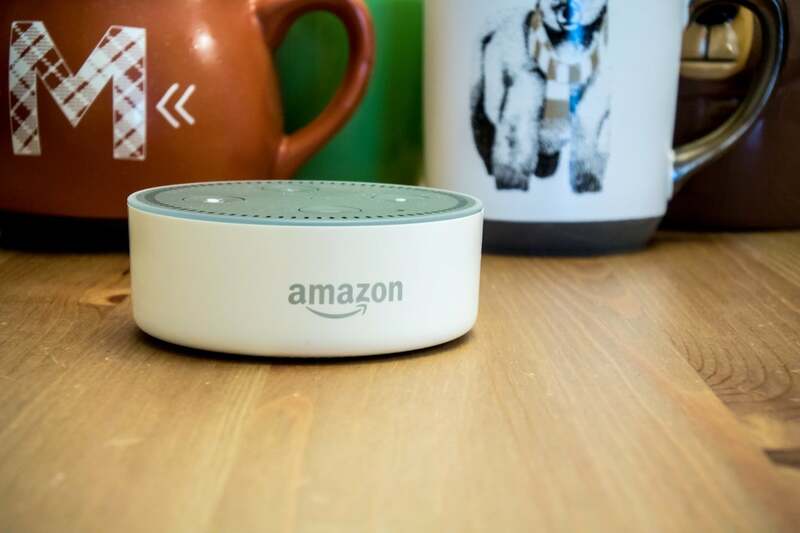 The update comes roughly a month after Amazon rolled out a feature that allows all Echo and Echo dot users to make hands-free phone calls using just their voice. Turns out, not everyone who owns an Echo wants to receive phone calls from everyone in their contact list, hence why Amazon is rolling this feature out. It’s that simple. Now you never have to worry about that annoying person calling you through your Echo device!